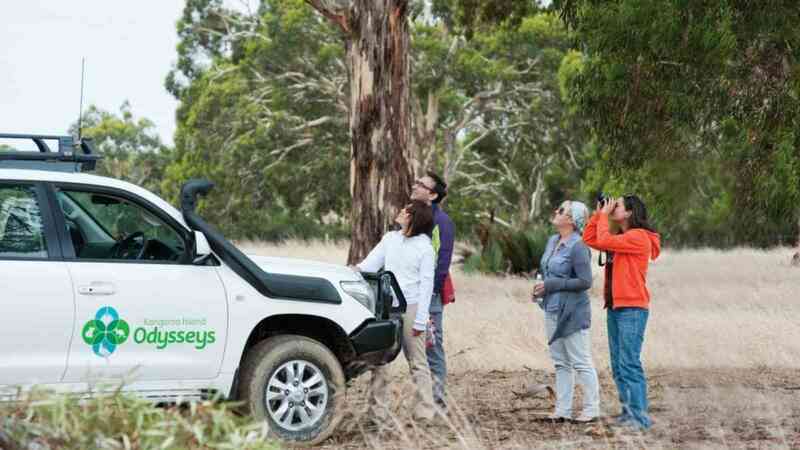 On this great one day/one night tour with Kangaroo Island Odysseys, your local guide will show you the natural landscapes and wildlife that make this island so special. 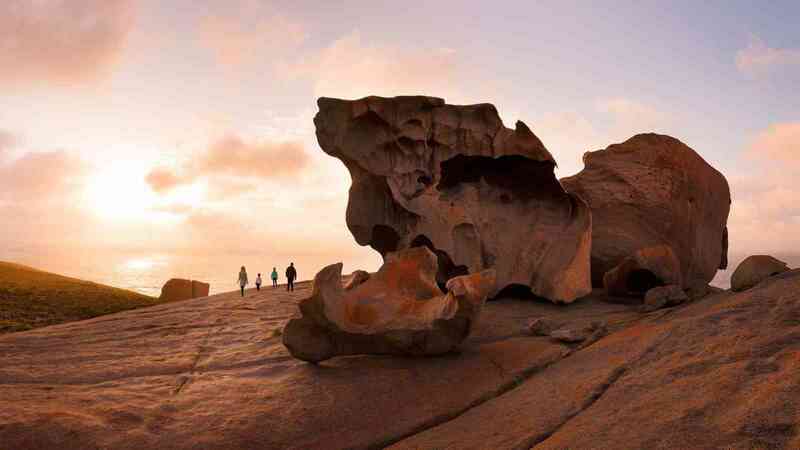 Travel to Flinders Chase National Park at the western end of the island and discover the awe-inspiring formations of Remarkable Rocks and Admirals Arch. See a colony of Long-nosed Fur Seals on the rocks at Admirals Arch from the viewing platforms and boardwalk. Relax and enjoy one night’s accommodation before or after your day tour. There’s a choice of accommodation for your one night stay. Standard accommodation including continental breakfast, Superior accommodation including full buffet breakfast or Boutique Bed & Breakfast accommodation including dinner, bed and breakfast. View our accommodation options. Early morning pick up from your Adelaide or Glenelg hotel and transfer to the Adelaide Airport for your flight to Kangaroo Island (Kingscote). 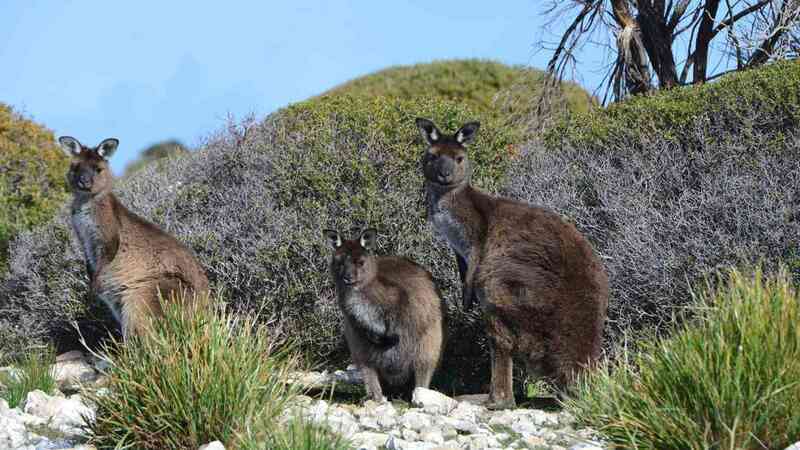 On arrival on Kangaroo Island you will be met by your local guide for a day of wildlife and natural wonders. Travel to the western end of the island and discover the remarkable Flinders Chase National Park, one of the oldest and most important national parks in South Australia. The park incorporates almost 20 per cent of the island and much of it is a Wilderness Protection Area, home to a variety of fauna and flora unique to Kangaroo Island. Enjoy the opportunity to walk through the park in search for kangaroos, wallabies and a variety of birdlife. 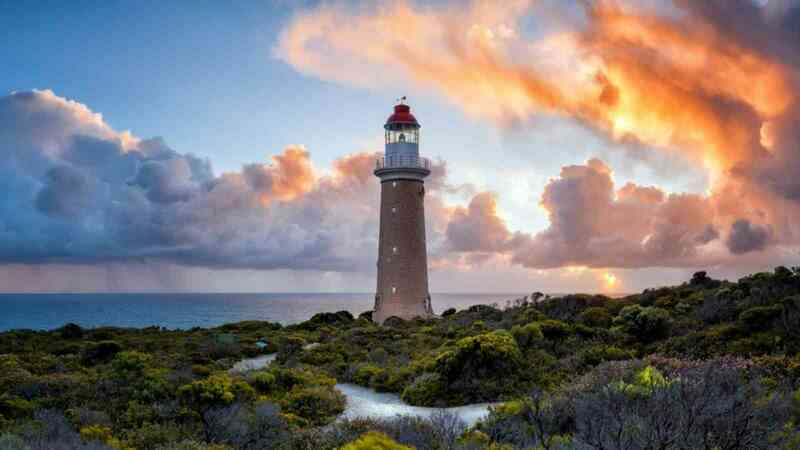 Your tour concludes at your choice of accommodation for your overnight stay on Kangaroo Island. Special Note: Alternative option is to depart in the afternoon on Day 1, do the tour and return on the evening ferry or flight on Day 2.